Content marketing is currently seen as THE way to get your website optimised on search engines such as Google, Bing and Yahoo (often referred to as SEO), but many business owners are disappointed with the results of their content marketing. 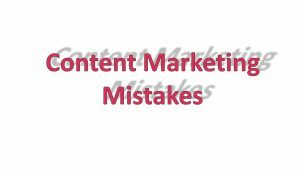 Are you making one or more of these mistakes, so you are not getting the business results from your website that you are expecting? Content marketing is a generic term used by digital marketers to describe using the content on your website to promote your business. By making sure that the text you write on your website pages, together with the pictures and video you include on it are focused on using the right words and phrases to describe your business and the services, you help Google, Bing and Yahoo understand the more about the goods and services your business offers and will show them high up in their search engine results pages when people enter those terms and phrases as a search. This may sound obvious, but have you spent any time thinking about the words and phrases that people type into search engines that you would like or expect your company to appear on page one of google for? If not, it’s time to start thinking about them, writing them down and making sure they appear in appropriate places on your website. Mistake 3 – Targeting individual words and short generic phrases rather than longer, more specific phrases. 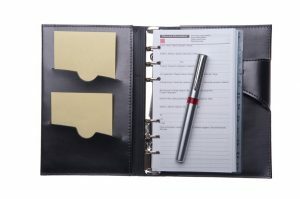 Trying to get ranked for individual words and short phrases is very difficult, as you will be competing with other businesses both nationally and internationally. It is much better to try to target your content at longer phrases that are more specific. Although there may not be as many searches performed for these longer phrases, you will stand a much better chance of ranking highly for that phrase. It is also likely that the person undertaking a specific search is a much hotter lead as they are searching for something very specific and your business will be a very good match for them. For instance, it was very difficult for one of our customers to rank highly in search engine results for the phrase “Find A Care Home”, but they are now on page one of Google for the phrase “help find a care home for my elderly relative”. 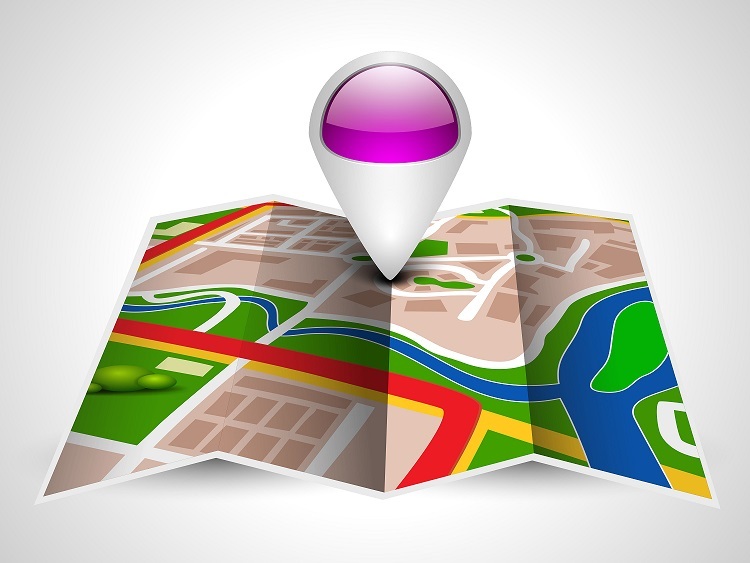 Expanding on mistake 3, when people are searching for businesses and services they are usually looking in a particular location, so it is really important that you include location references in your content where possible. For instance, our client mentioned above is based in Hampshire and operates across Hampshire, Dorset, Surrey, Sussex and the Isle of Wight, so including these details in their content helps them to rank highly for phrases such as “help find a care home for my elderly relative in Hampshire”. How often and how regularly do you write content for your website, either updating your pages, adding blog posts or news items? Website visitors like to see that the website they are looking at has been updated recently, so Google and the other search engines like to see this too. The best way to achieve this is by setting up a plan detailing when you are going to blog and what you are going to blog about. 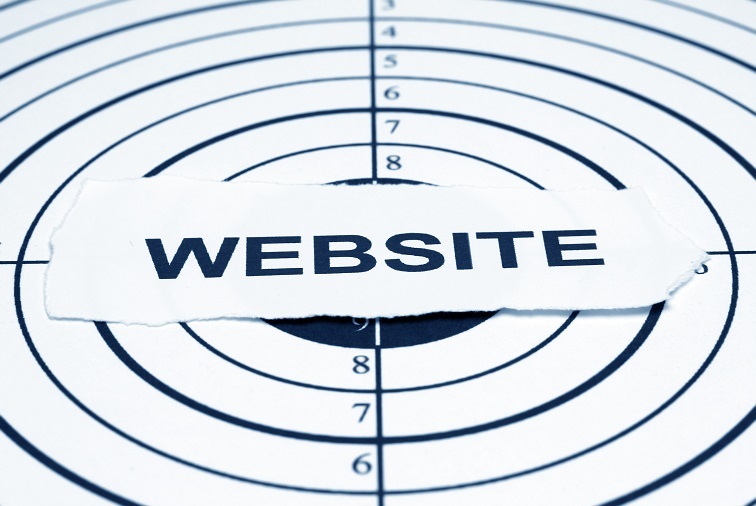 Doing something at least once a month shows that your website is alive and well. Do you include photographs, pictures and diagrams as part of your website content? It is a good idea to do so to break up your website content and make it more readable. 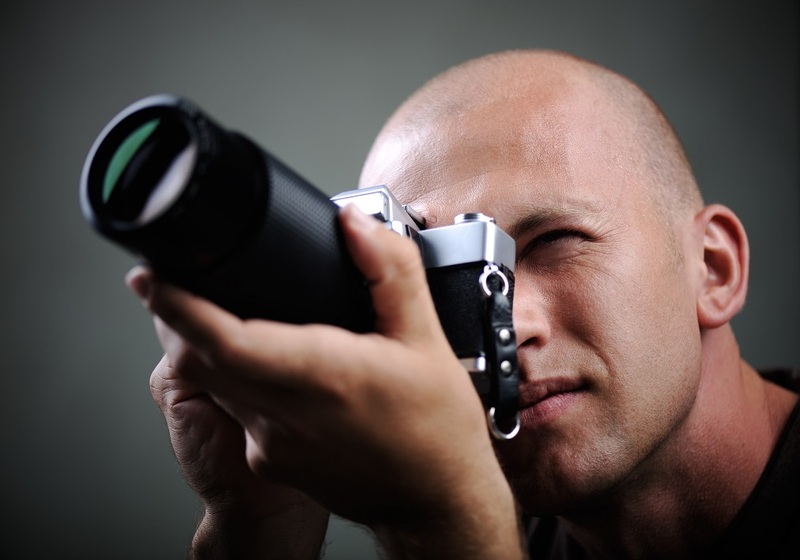 When you add images to your website it is very important to use descriptive file names and include all descriptive details in all the fields available as Google, can’t see the picture in the same way you and I can and needs help to understand what the picture is about. You can do this by renaming the file, so for a photo rather than it being called img00012.jpg you could call it A person using a mobile phone to browse the internet.jpg. Sorry that this is a bit techie, but it is important to understand that within a webpage there is some additional information, known as meta data, that is not displayed when looking at a website but is used by search engines to get a better understanding of what the page is about. The two most important meta data fields for content marketing are the page title, and the page description. 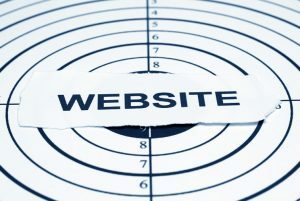 The method of updating these for your website will depend on the system you use to run your website. For instance, if you use WordPress to run your website then the best way to do this is to install a WordPress plug-in designed to help with SEO. The two most commonly used are All In One SEO and Yoast SEO. 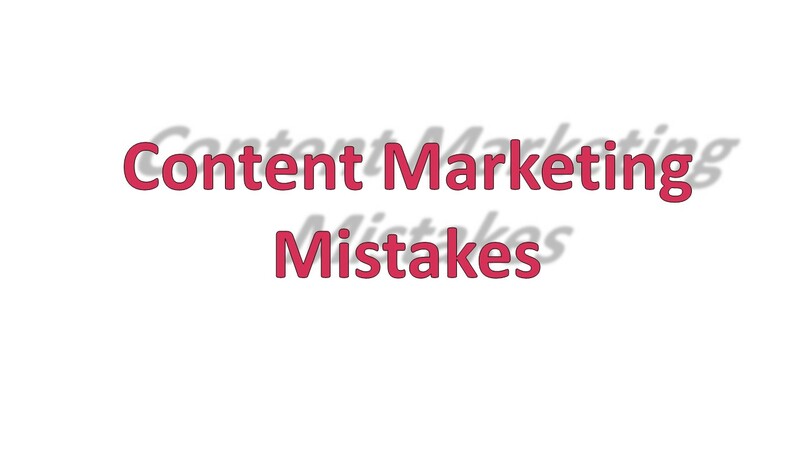 Taking action to resolve these content marketing mistakes will go a long way to helping you move up the search engine rankings. If you would like help with this, please call Red Knight Solutions on 02392 265725 or complete the form below.